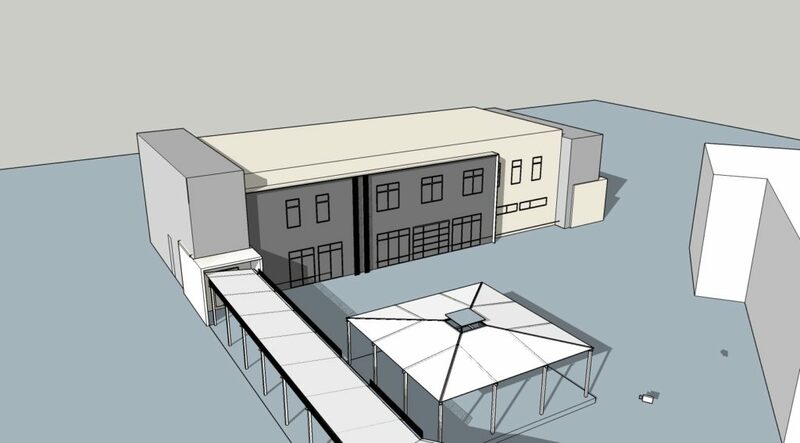 Below are some examples of the projects we are currently working on. 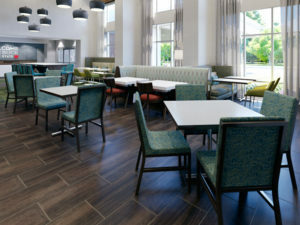 Paradigm is currently performing design services for the. 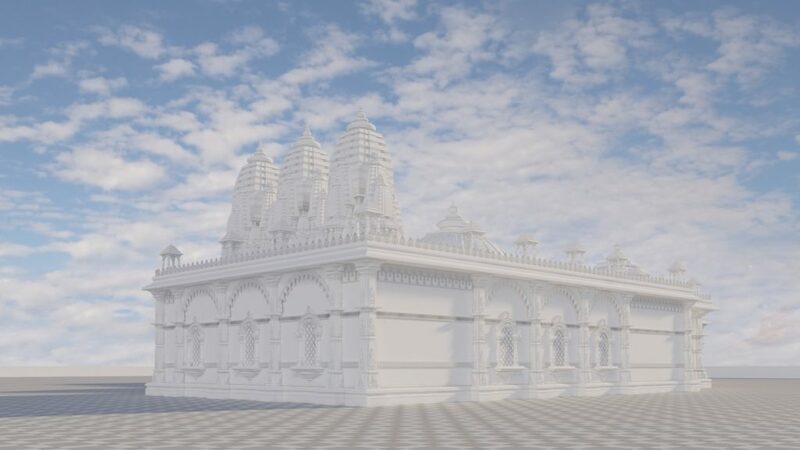 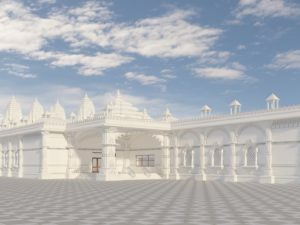 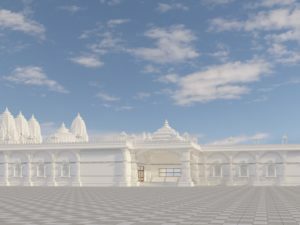 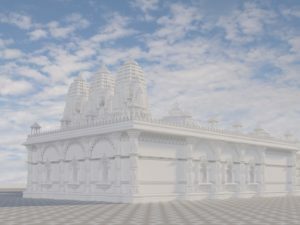 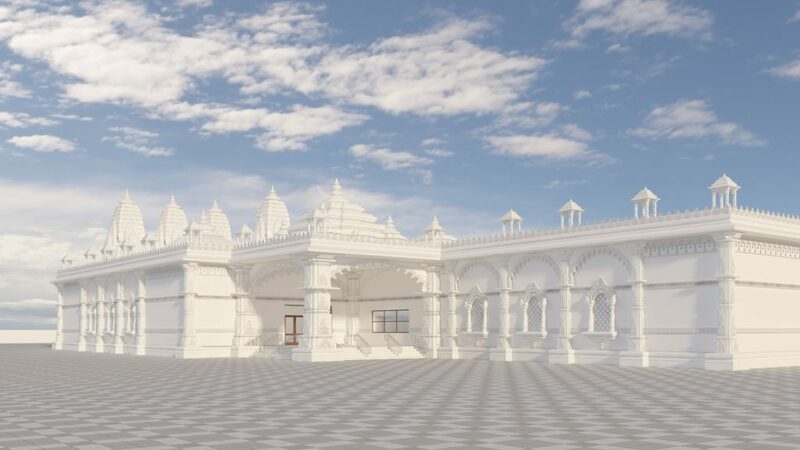 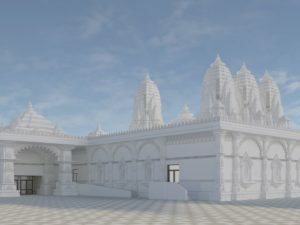 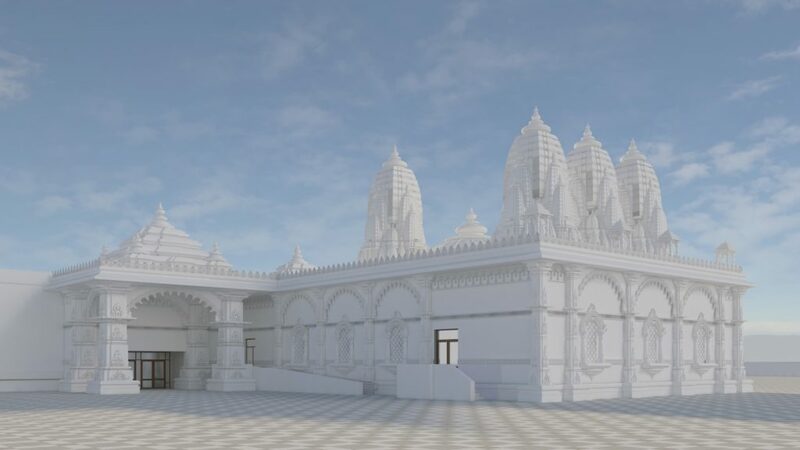 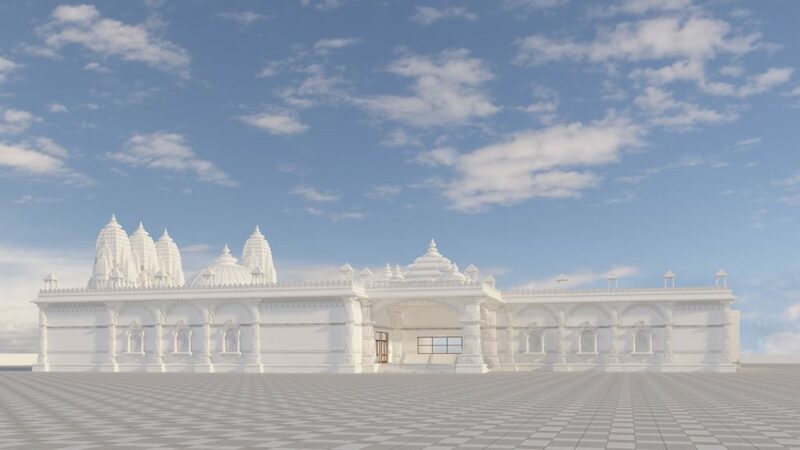 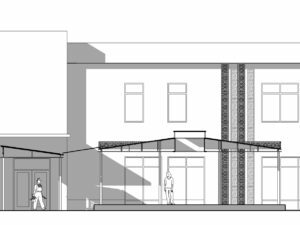 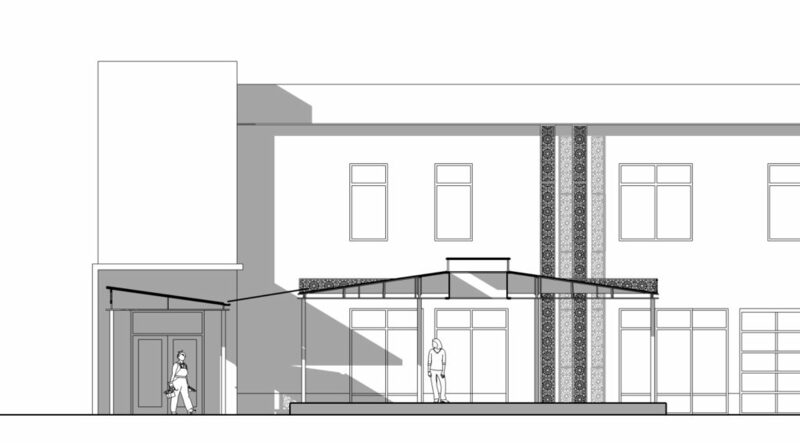 new Hindu Temple in Bensalem, PA.
Paradigm is currently performing design services for a new 16,000 sq.ft. 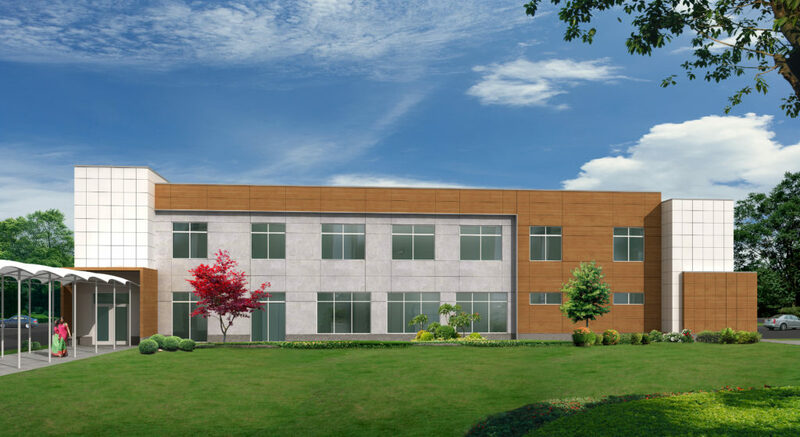 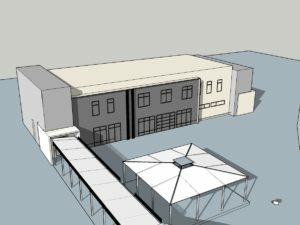 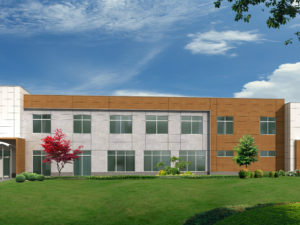 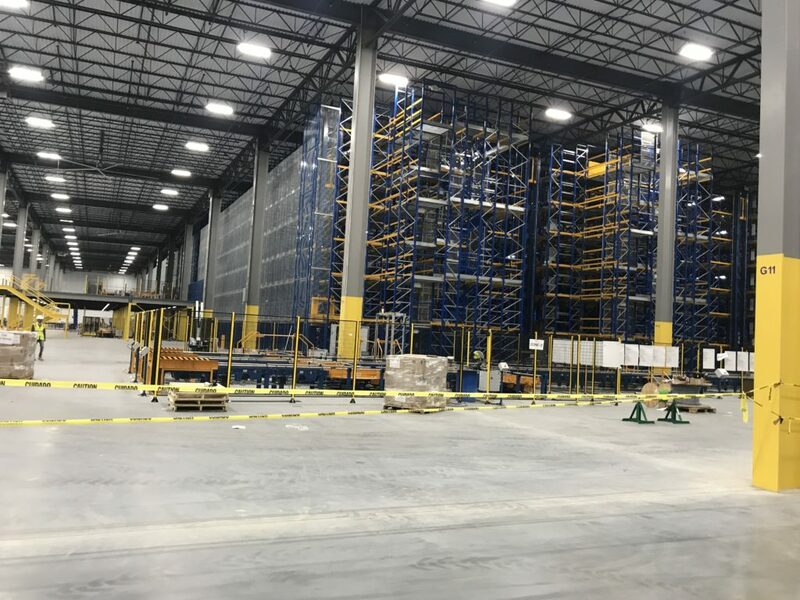 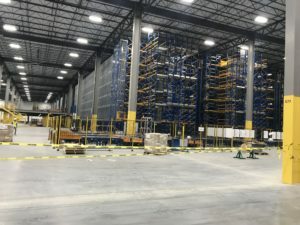 Community Cultural & Learning Center facility in Chalfont, PA.
Paradigm is currently performing design services for a pharmaceutical manufacturing and shipping facility in New Jersey. 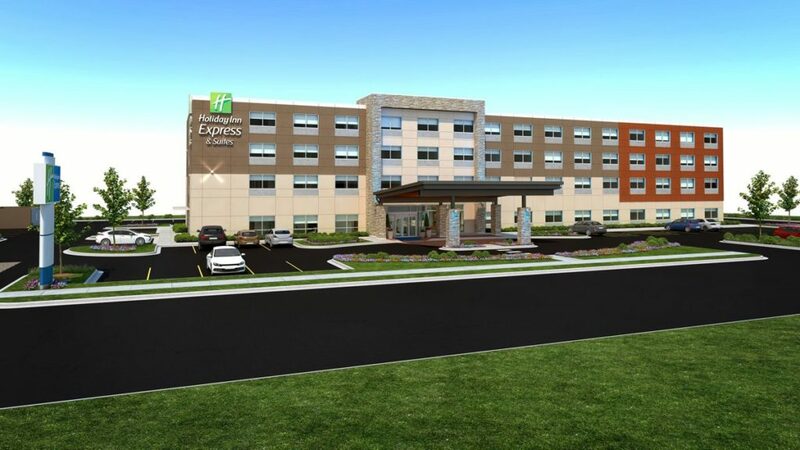 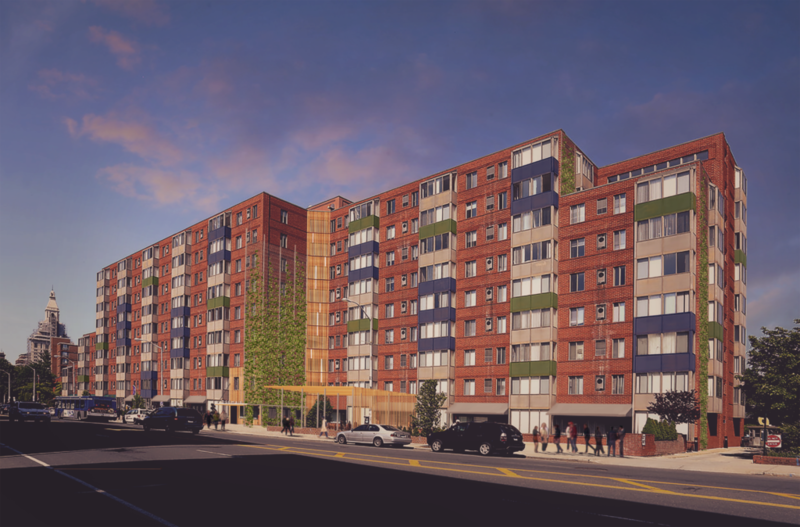 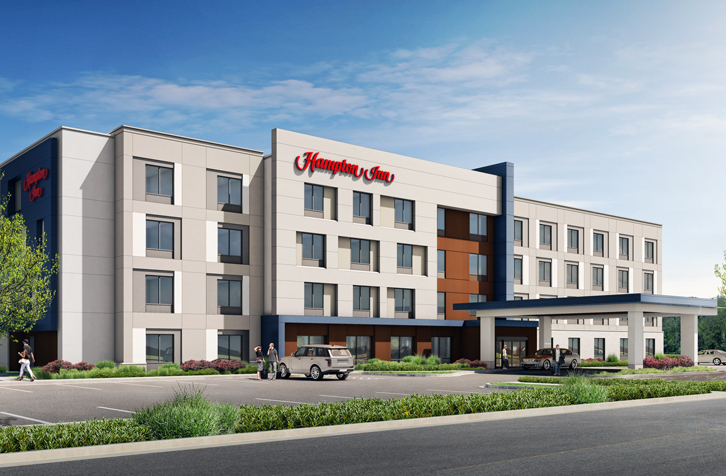 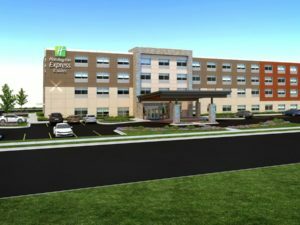 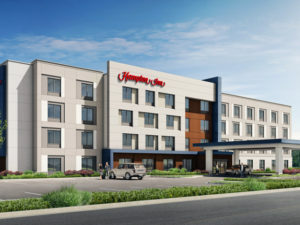 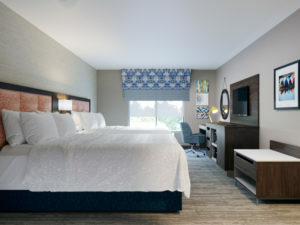 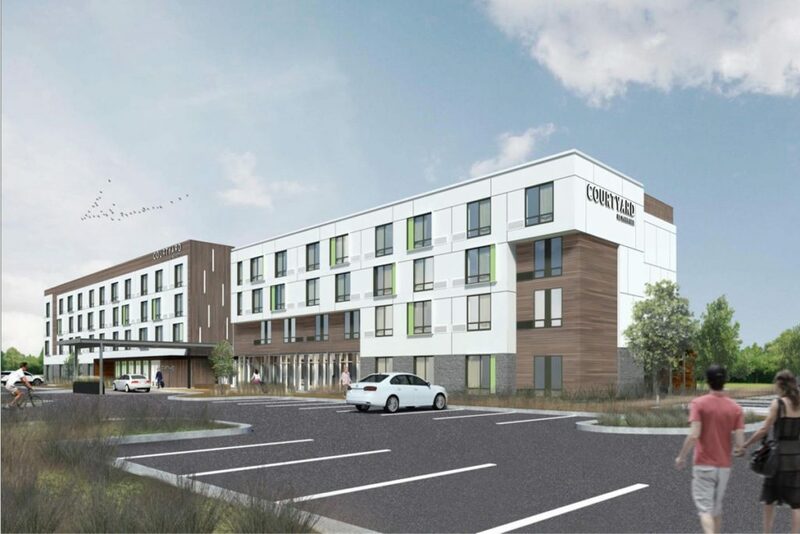 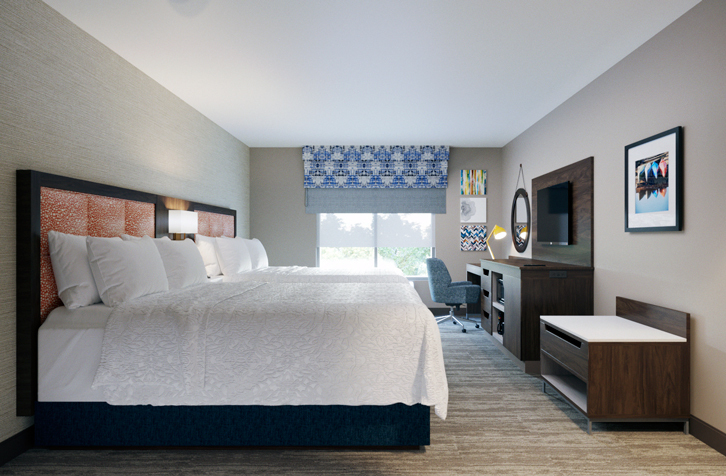 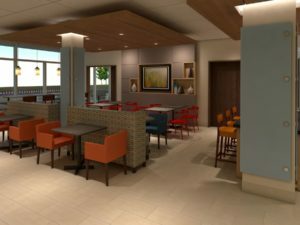 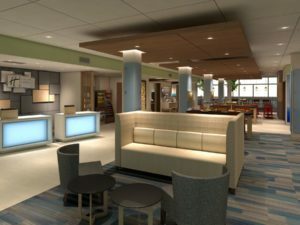 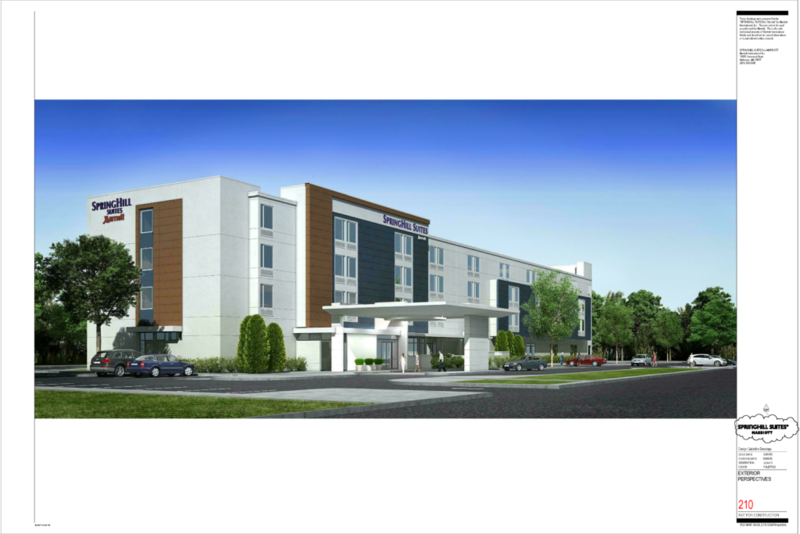 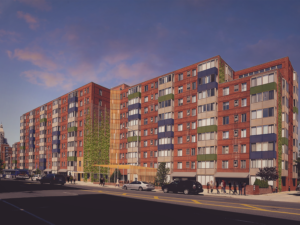 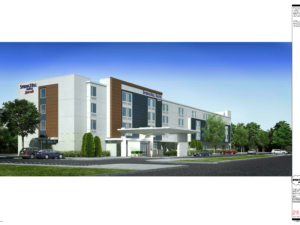 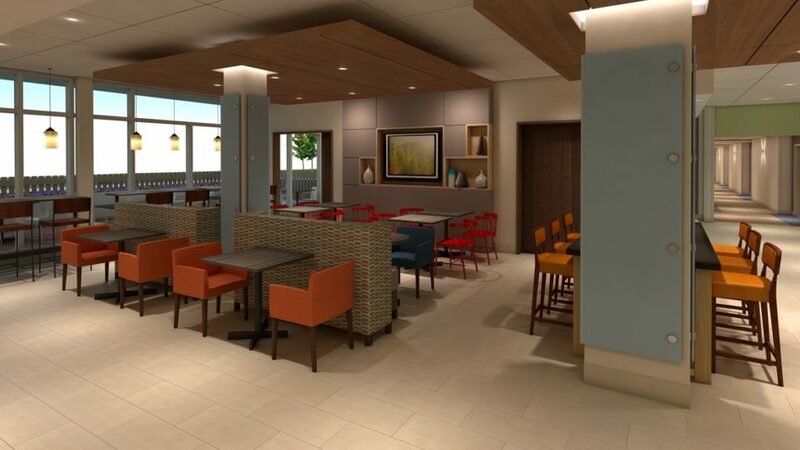 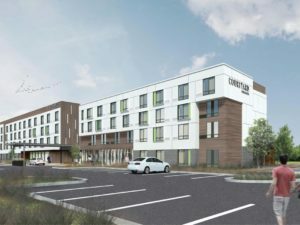 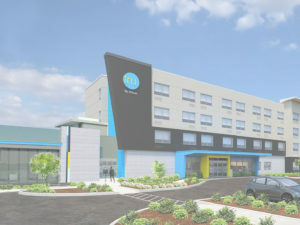 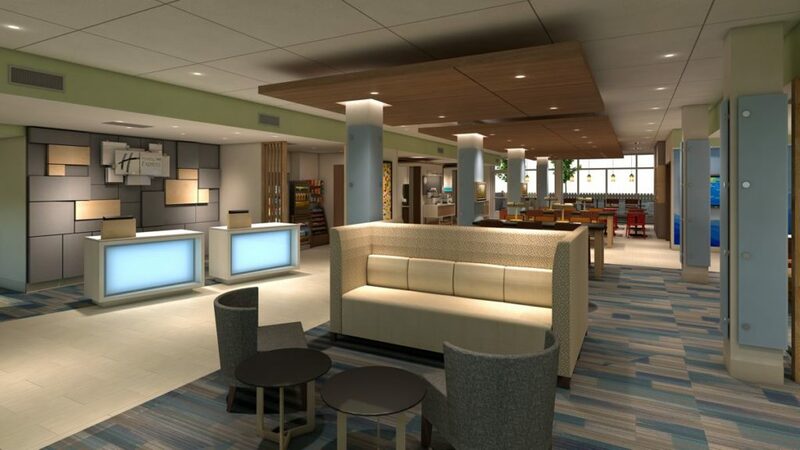 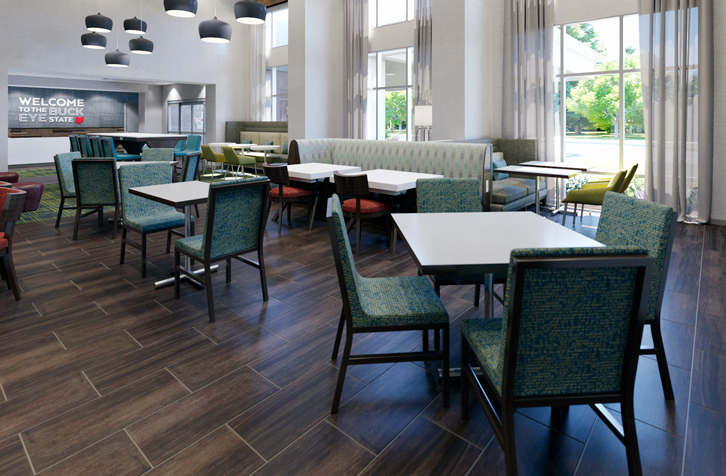 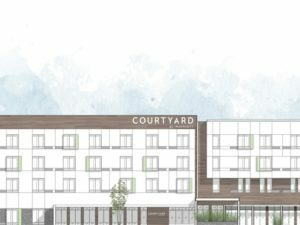 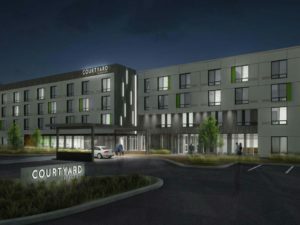 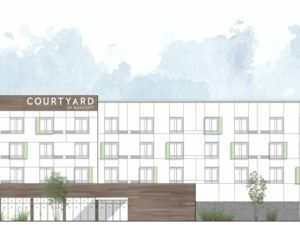 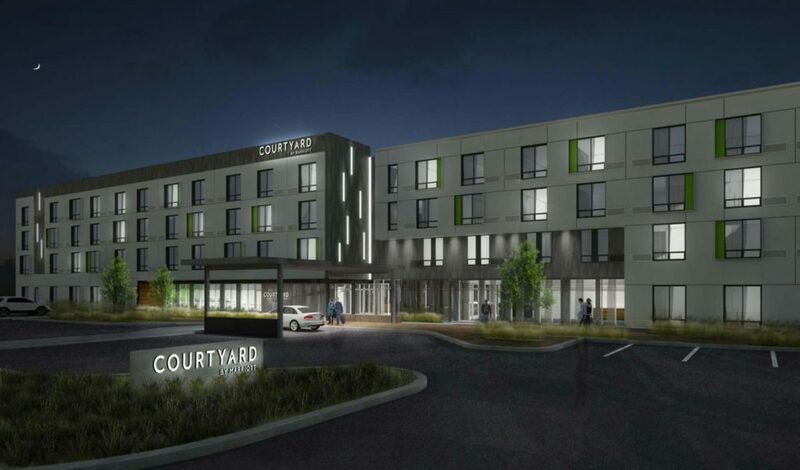 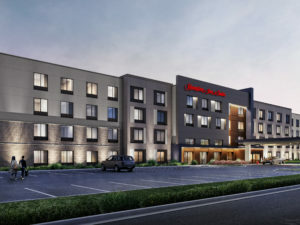 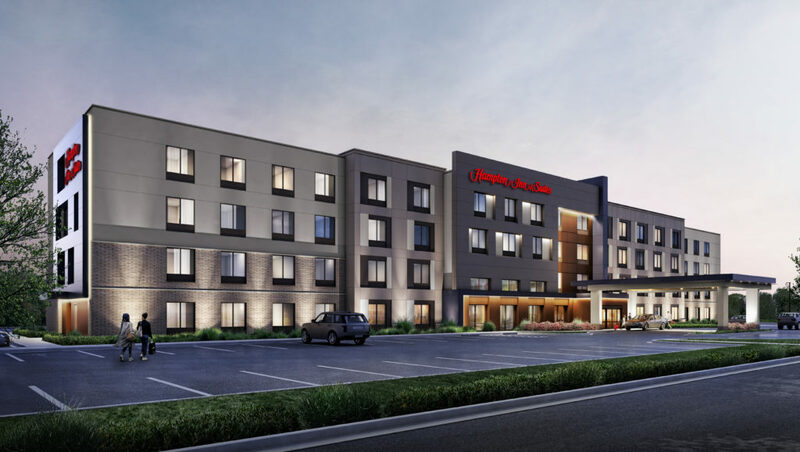 Paradigm is currently performing design services for a new SpringHill Suites in New Jersey.